R2T:190 Connecting Through Conversation – Real. Raw. Truths. Being able to engage in meaningful conversation is a skill for almost every part of life. Conversation introduces you to people that you will create relationships with whether that be in business or in your personal life. Without conversation, you will have a hard time building your social life, your business or your career. 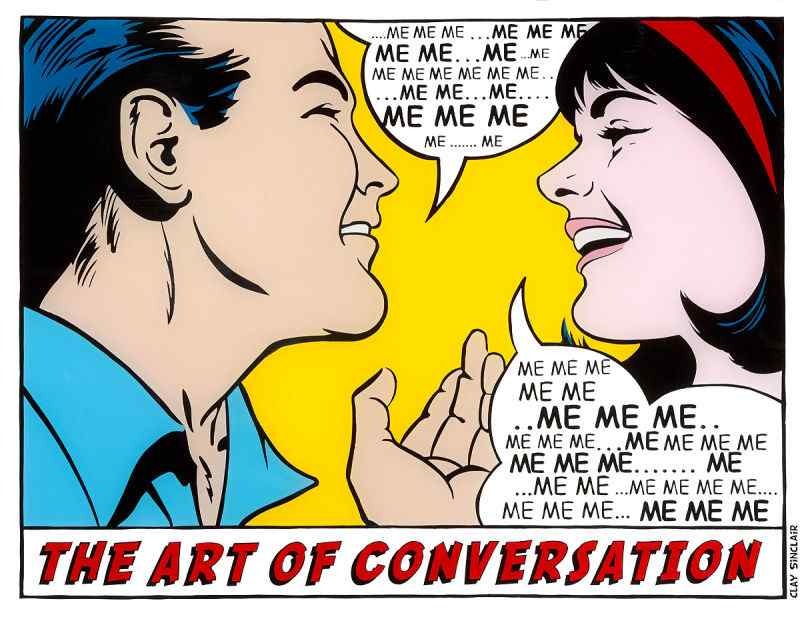 Is it possible to improve your conversation skills? Sure it is! Just like any skill, there are important components to good conversation and useful ways to connect more effectively. Where do you begin? It begins with the most important part of any good conversation… LISTENING. Learn how to keep your ego on check when someone is talking and don’t just wait for your turn to talk. Avoid yes or no questions as they will not give you much information to work with and will potentially end the conversation. If someone tells you about their weekend, for instance, ask them “What did they love about their weekend?” or “What makes a great weekend for them?” These kind of questions let the person know that you are interested and want to know more about them and a connection is created. How about if there is a group of people talking? Know that everyone involved in the conversation deserves to have the spotlight by allowing them to tell their anecdote or get their laugh. Don’t steal their thunder with your favorite vacation story while they are in the middle of telling about their recent trip to Hawaii. Learn how to find the right balance between listening and talking.